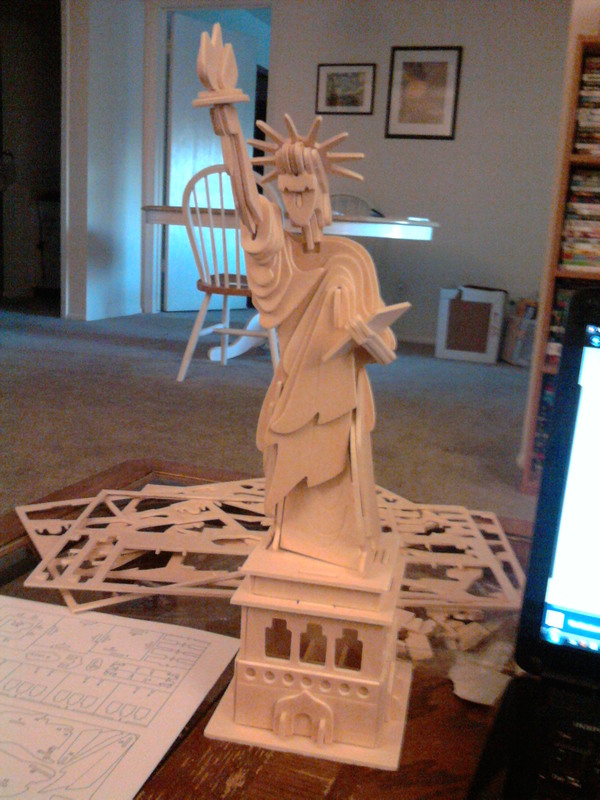 Today I completed my second 3-D puzzle – Lady Liberty – that Dawn got me for my birthday. Then later as I pondered how it’s finally feeling like Summer… I had a nice big mug of hot chocolate! 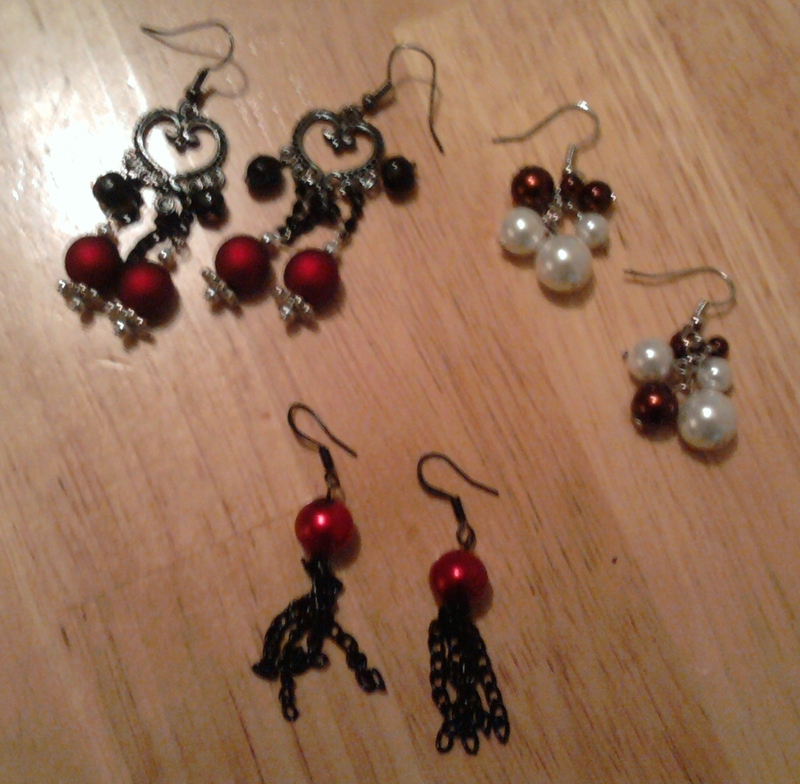 Tonight I received 3 beautiful pairs of earrings a friend of mine made for me. She makes and sells jewelry on the side and she knows my absolute love for earrings. She’s hoping to get a webpage up soon so she can advertise, and when she does I will let the world know! Only two more days to celebrate, then I’m back to annihilating Adultitis!